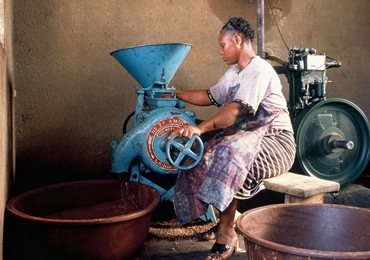 Since the 1980s, L'OCCITANE has been promoting sustainable partnerships with women producers of shea butter. 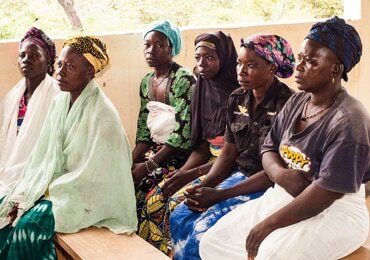 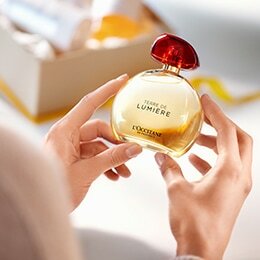 To further extend this commitment, the L'OCCITANE Foundation empowers women in Burkina Faso. 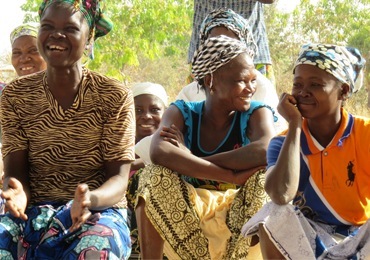 Since its creation in 2006, more than 26,000 women have received support in developing and strengthening their activities in Burkina Faso. 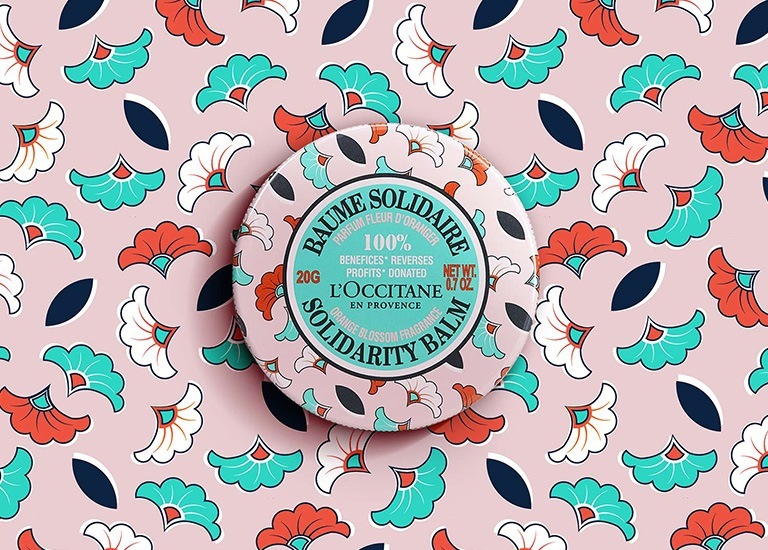 Introducing the Orange Blossom Solidarity Balm*, a new limited edition from L’OCCITANE that celebrates the women of Burkina Faso with its bright and colourful motifs. 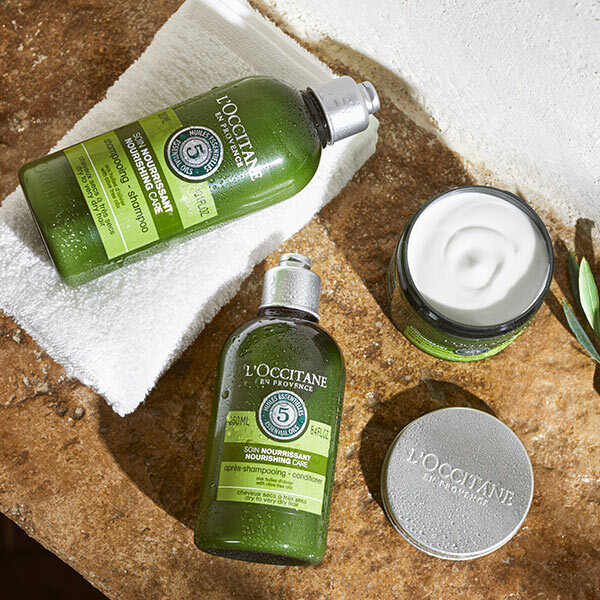 *100% of the profilts** donated to Support Women's Leadership. 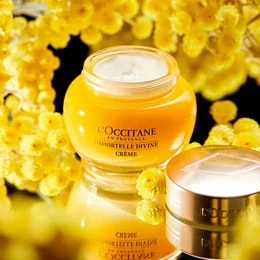 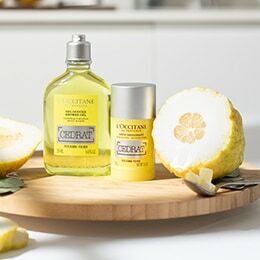 L’OCCITANE has allowed 8000 women to benefit from micro-credit since 2009. 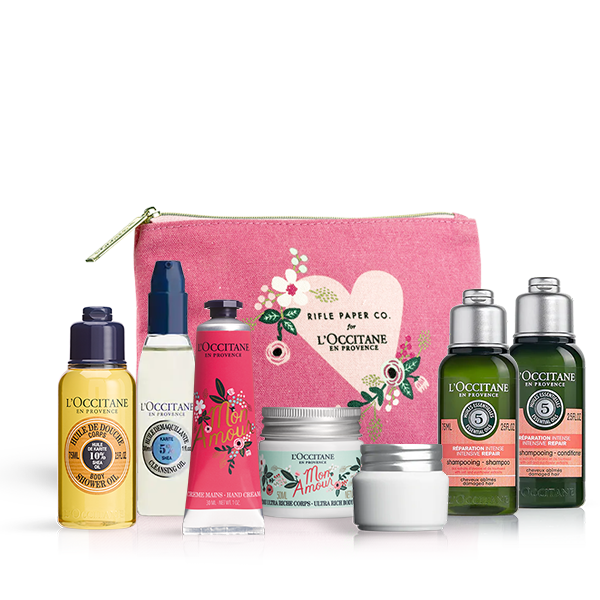 L’OCCITANE launched in 2016 the “L’OCCITANE pour Elles” program to boost entrepreneurs women’s actions and scale up their business.